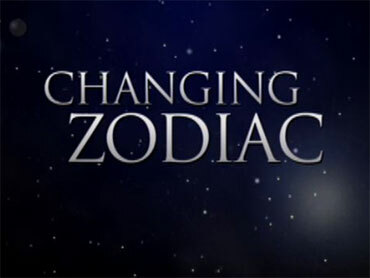 The Zodiac Signs, They Are a-Changing. Maybe! The Age of Aquarius may need a new name. A recent Harris poll shows 31 percent of us believe in astrology. But the Minnesota Planetarium Society says hold on -- the star constellations above us are no longer in the same alignment as they once were. That in turn could mean zodiac charts are out of whack, and many of us may now have different signs than we think. For instance, if you think you're a Virgo, you might really be a Leo! There's even a brand new sign, if you were born around Thanksgiving. So it may be time for you to re-check your horoscope.